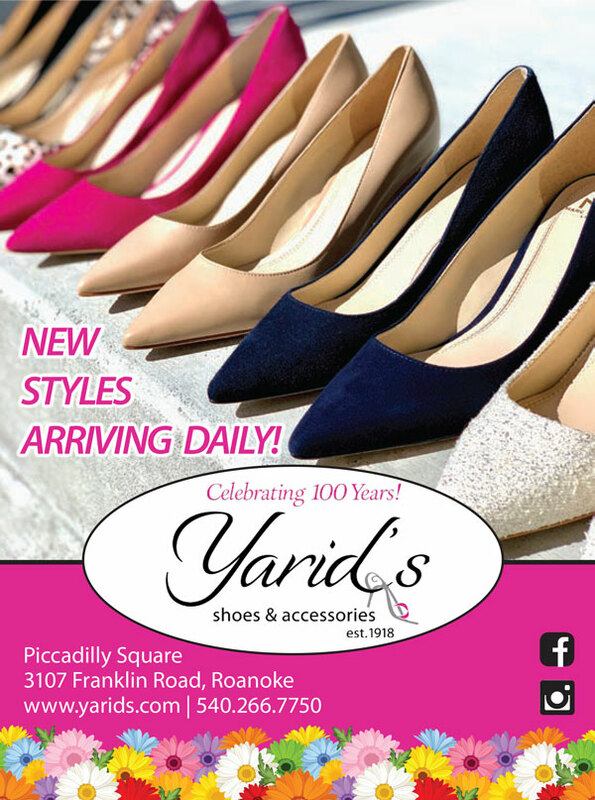 The Junior League of Roanoke Valley’s annual Stocked Market will be at the Berglund Center on November 13 to 15. 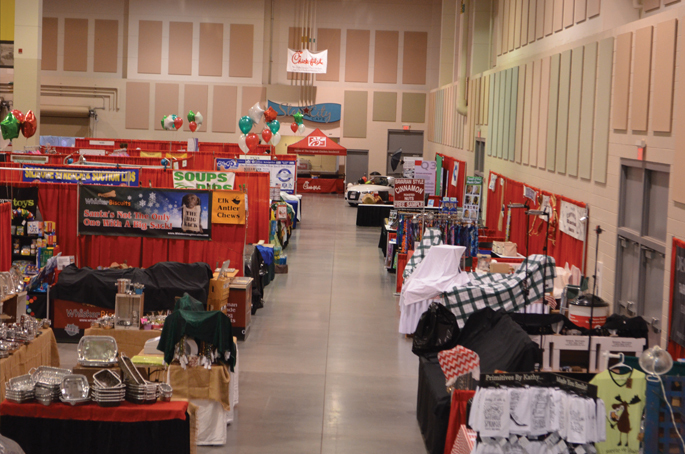 Event hours are Friday from 11 a.m. to 7:30 p.m., Saturday from 9 a.m. to 6 p.m., and Sunday from 10 a.m. to 5 p.m. Over 100 vendors from around the country will be selling unique items and gifts. General admission tickets, which are good for all three days, can be purchased in advance for $10, or at the door for $11 (cash only.) To purchase advance online tickets, and for further information, visit www.jlrv.org. All event proceeds go towards JLRV’s missions within the Roanoke Valley. 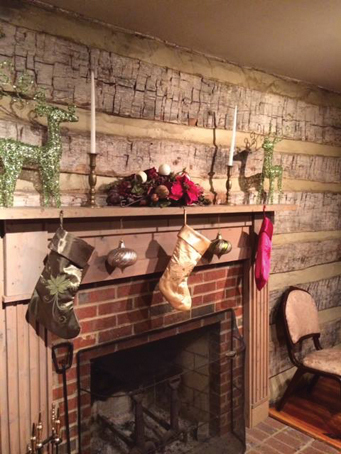 Old Southwest’s annual Parlor Tour of Homes is “Always the First Weekend in December!” On Saturday, December 5, from 5 p.m. to 9 p.m., and Sunday, December 6, from 1 p.m. to 5 p.m., tour a selection of historic homes, most of which have not been part of the tour before. Homes will feature stylish renovations, a collection of local art, and holiday decor. Refreshments (and restrooms) will be available at the Alexander-Gish house. Tickets are $20 and can be purchased on the day of the tour at the entrance to Highland Park, on the corner of Washington Ave and 5th Street. The event is Old Southwest’s only fundraiser, and all money raised goes toward the upkeep of Alexander-Gish house and other neighborhood projects. For more information, visit www.oldsouthwest.org. and runs from 9:30 a.m. to 3:00 p.m. For more information, visit www.hisfin.org. 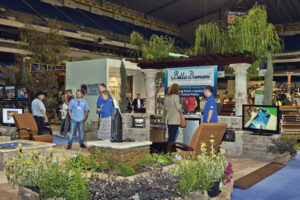 The 7th Annual Greater Roanoke Home & Garden Show will be held at the Berglund Center on January 8 – 10. 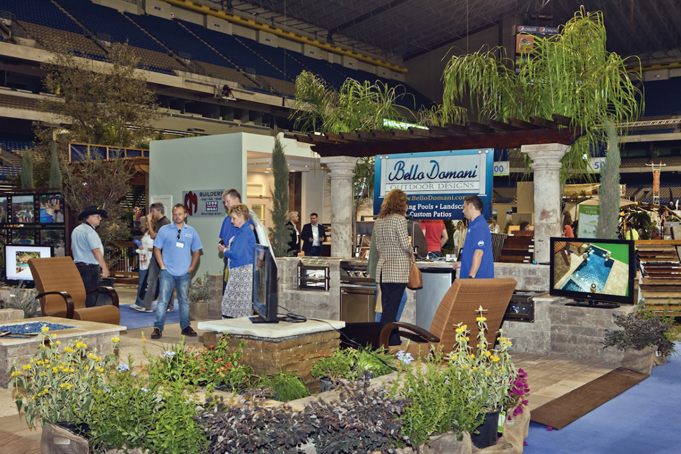 The event will feature landscape displays, seminars by master gardeners, and a variety of ideas and solutions for both indoor and outdoor projects, with professionals on hand to answer questions. Additional offerings include gift vendors, a winetasting by Fincastle Vineyards, Angels of Assisi pet adoptions, and children’s activities. Hours are Friday from 2 p.m. to 7 p.m., Saturday from 10 a.m. to 7 p.m., and Sunday 11 a.m. to 5 p.m. Tickets will be sold onsite and are $8.50 for adults 17 and above, $6.50 for seniors 65 and above, and free for children 16 and under. Find “Greater Roanoke Home and Garden Show” on Facebook for more information.